Over the past two decades of doing talks, workshops and consulting on community revitalization all around the world, I (Storm Cunningham) have detected a number of dynamics—both positive and negative—that appear to be fairly universal. 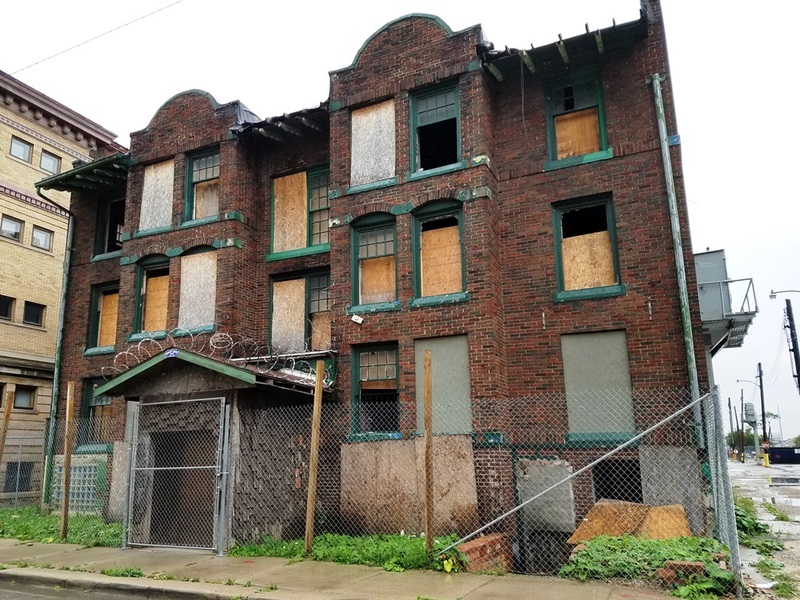 One is what I refer to as “parasitic property owners”: those that hang on to vacant properties, waiting for neighborhood revitalization to boost their value so they can sell them. They can afford to do this because taxes are usually based on appraised value, so the worse the building looks, the cheaper it is to do nothing. Thus, they are undermining the very revitalization they’re hoping for. Vacant residential building in Detroit. (Not likely to be owned by a “parasite”: more likely to already be reclaimed by the city due to unpaid taxes.) Photo by Storm Cunningham. While the problem is well-understood and in plain sight, mayors and city councils allow it to continue. This is usually due to political cowardice, since property owners are usually among the most influential local citizens. Even in the very common case of absentee ownership, a few well-placed “campaign contributions”—what folks in more-honest countries around the world call “bribes”—usually ensures a lack of action. But not all cities have cowardly or corrupt mayors. Barcelona, Catalunya, Spain has, for some years now, been making a threat to landlords: If you don’t find tenants for your empty buildings, we will fine you. The driver of this increase hostility to real estate parasites was the city’s affordable housing crisis, which has been exacerbated by long-vacant buildings. This month, however, the city’s progressive mayor, Ada Colau, has acted on that threat, levying fines of €2.8 million ($3.17 million) against two investment funds that each own an unoccupied building downtown Barcelona. The city’s mission is primarily constructive, not punitive. It has pumped funds into ensuring that other previously empty homes are converted into affordable housing, and an initiative this month promises to make another 426 formerly empty properties available for social rent. The result of this political courage could be both a better-functioning housing market, and widespread revitalization as neighborhoods are activated by new residents. 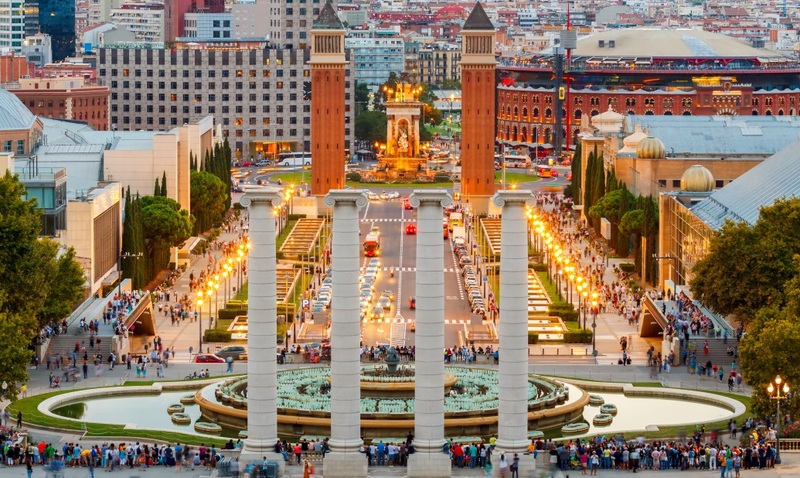 Photo of Barcelona’s Magic Fountain via Adobe Stock. See article by Feargus O’Sullivan in CityLab.